A service unit under the Rehabaid Society, Rehabaid Centre provides one-stop services for people with stroke and their families, including functional assessment, centre and home-based training, and support services for carers, aiming to enhance recovery progress and minimize residual symptoms through early intervention. Our interdisciplinary team (including: occupational therapist, physiotherapist, architect, clinical psychologist, Chinese medicine practitioner, etc.) provides comprehensive service for clients, including customized training and environmental modification advisory, to promote client’s independence and improve their quality of life. Occupational Therapist conducts standardized functional assessment to assess clients’ function and limitation. Based on client’s needs, therapist designs and customizes therapy and daily living skills training to help them restructure their life role after stroke. Therapist would also recommend aids to suit individual client’s needs and enhance their self-care and autonomy in daily living. Physiotherapist provides assessment for clients with stroke and designs targeted training for muscle / joint control, muscle strength, posture, balance and gait training. Therapist also employs manual, electrical and/or heat therapy to alleviate symptoms and promote recovery. Our centre regularly organizes educational talks, workshops for caring techniques, and group sharing sessions for families / carers of people with stroke to enhance their caring skills and support them through a stressful period. Chinese medicine practitioner provides treatment for clients with stroke through traditional Chinese herbal medicine and acupuncture, promoting circulation and helping the body to attain its natural balance, acting complementary to Western medical treatment. We offer a variety of rehabilitation equipment / aids (e.g. walking frame, wheelchair, transfer belt, bath seat, etc.) for assessment and loan by clients and carers. Our architect provides accessible design consultancy service, helping to build a “life-enhancing” space customized to clients’ functional needs to improve their body functions and quality of life. 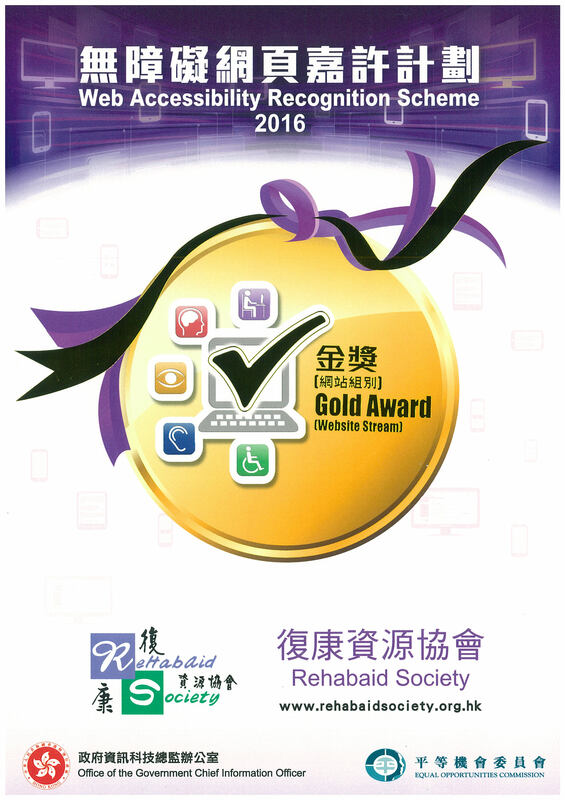 Supported by Operation Santa Claus, Rehabaid Centre is launching a “Ready-for-Home” Rehabilitation Program for Stroke Victims in 2016 - 2017. The program’s primary targets are stroke victims currently living at home, or preparing to be discharged home. Our therapist and architect will customize a home based self-help rehabilitation program, so that these people with stroke and their families can take an active role in overcoming the challenges they face in daily living.  Education for carer and family member, etc.